This is a great value RTR 2WD truck at 1/10 scale. Brushless, waterproof and lipo ready, this truck looks and drives great. 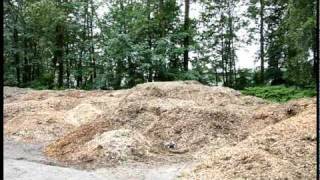 Brushless E Revo and Brushless Rustler jumping at the wood chip pile. 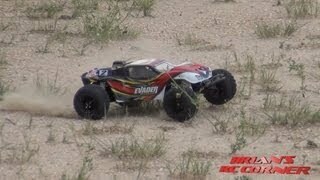 The Pro Boat brushless motor RTR. Nitro performance with the convenience of electric power.